Tesla Motors customers in the U.K. may find their Christmas cash goes a little further than expected after the carmaker postponed a price increase by two weeks. Tesla's plans to raise prices 5 percent in the UK have been put off until Jan. 15 from the original beginning-of-the-year deadline, Tesla said Monday. Vehicles ordered by then and built by mid-April will continue to have free access to the company’s Supercharger battery network that’s otherwise subject to new fees, it said. 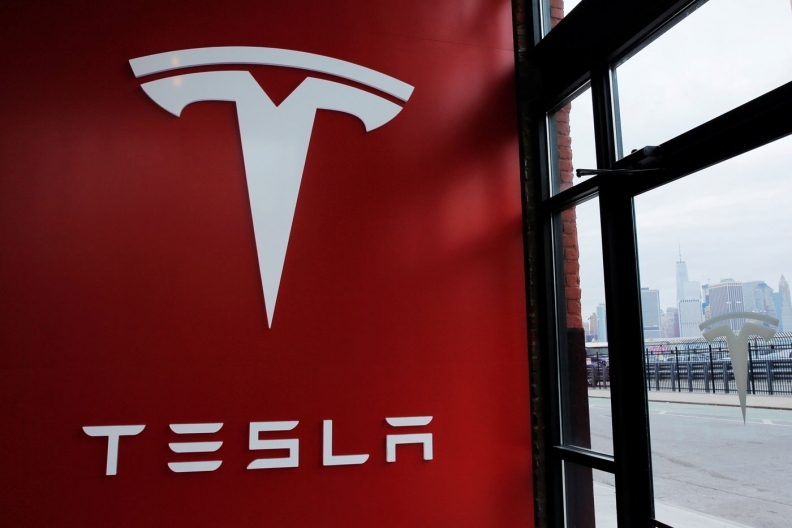 "Due to exceptionally high demand at the end of the year, we have extended the order date by two weeks for customers who were unable to finalize their purchase" by Dec. 31, Tesla said. Tesla is increasing prices in Britain in response to the pound’s plunge since the country’s referendum in June to leave the European Union. The company only gave customers a week’s notice of the shift. The Model S, Tesla’s most popular vehicle, currently costs 58,900 pounds ($72,400), according to its website, which says drivers save about 6,500 pounds on gasoline and taxes over a five-year period. UK consumers have been hit by price increases from a number of companies since June’s vote. Apple raised the price of some of its laptops by as much as 20 percent, while supermarket operator Tesco pulled items from its shelves in October due to a Brexit-inspired price dispute with supplier Unilever.